West Palm Beach criminal defense attorney Marc Shiner is currently representing Ocean Ridge Vice Mayor Richard Lucibella, who was arrested in October for firing a gun and allegedly resisting officers. 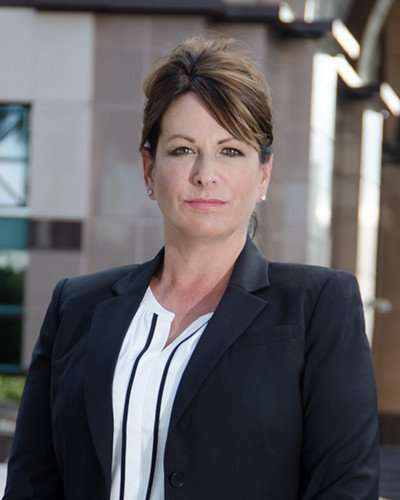 The Palm Beach County State Attorney pursuing charges of battery on a law enforcement officer, resisting arrest with violence, and using a firearm under the influence of alcohol and firing a weapon in residential or public property. According to Shiner, Lucibella’s arresting officer, Richard Ermeri, used “excessive force” during the arrest, resulting in Lucibella sustaining three broken ribs and a black eye. He was also knocked unconscious during the arrest after he was “smashed face-first into the ground,” says Shiner. Shiner has also stated that because the officer did not see Lucibella fire the weapon, the arrest and seizure of his gun was illegal. For more information on this case, visit My Palm Beach Post for online coverage: State Attorney to pursue charges against Ocean Ridge vice mayor. Perlet & Shiner, P.A. 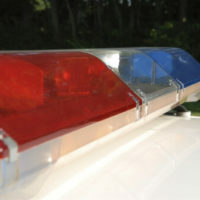 handles the full range of criminal cases, including weapons crimes, drug crimes, theft crimes, violent crimes, and more. To consult with Marc Shiner or another attorney at our firm about your case, please call 561-721-0552.